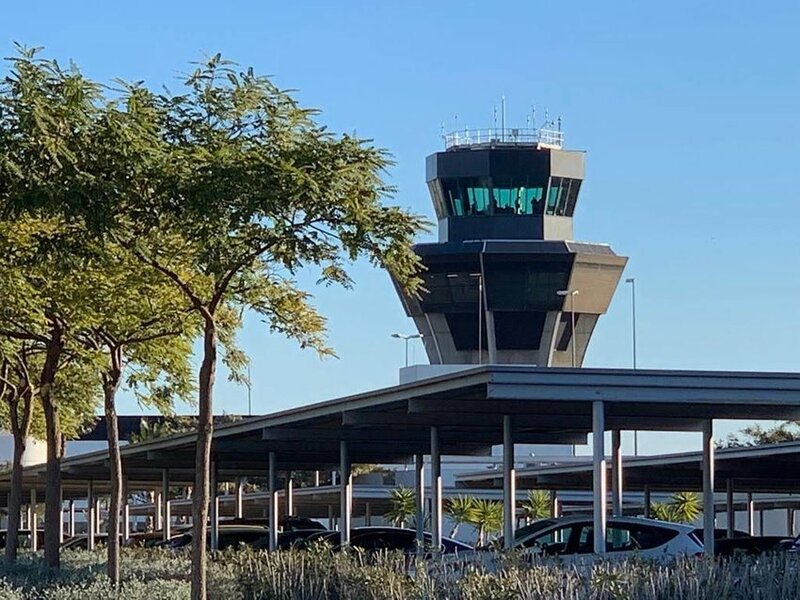 Today was a historic day for the region of Murcia as King Felipe VI officially declared Corvera airport open for business. 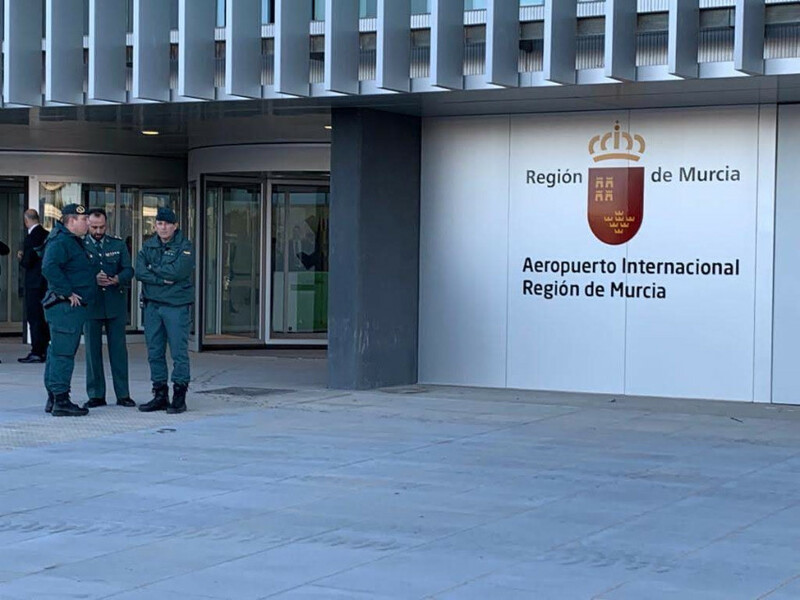 The first inbound flight to land at Corvera, piloted by 2 men from the region of Murcia, was from East Midlands airport at 10.25am this morning. 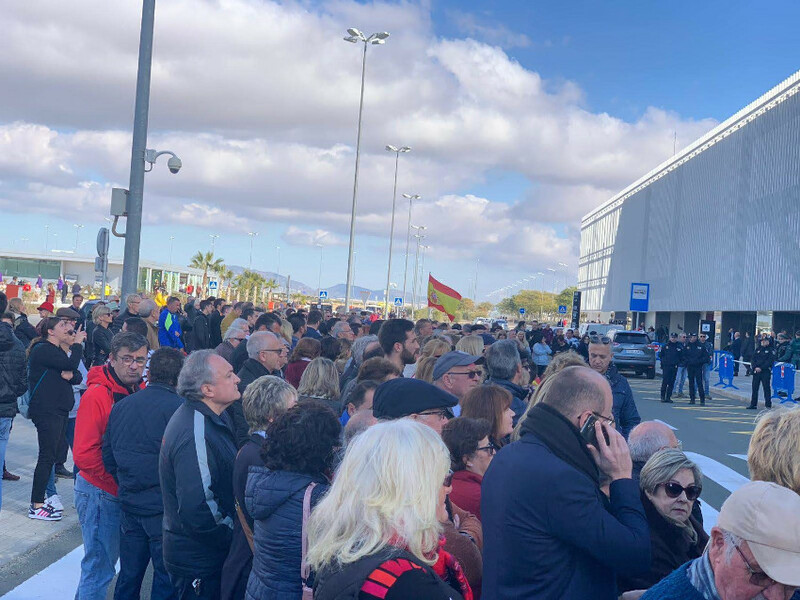 Not long afterwards, the King of Spain Felipe VI landed and officially declared the new airport open. 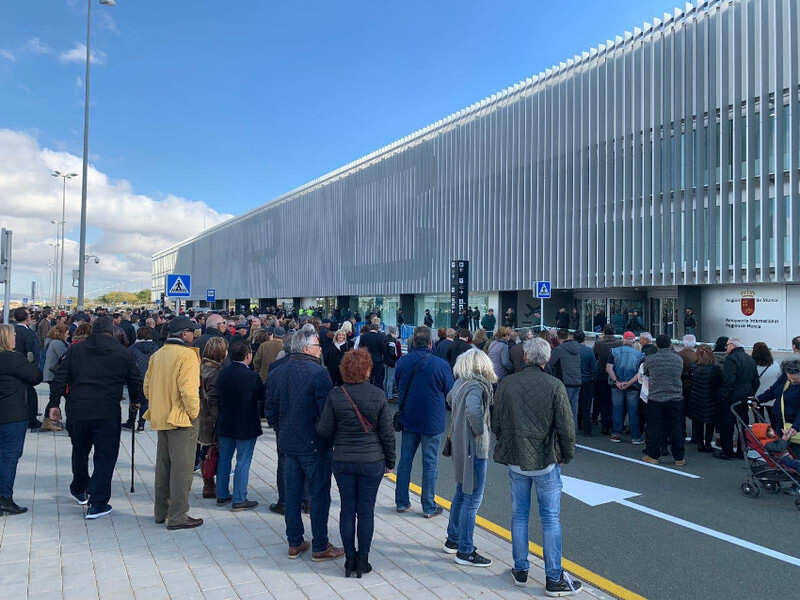 Many people went to the airport today with a view to looking around the new terminal building and to see the King after the opening ceremony. 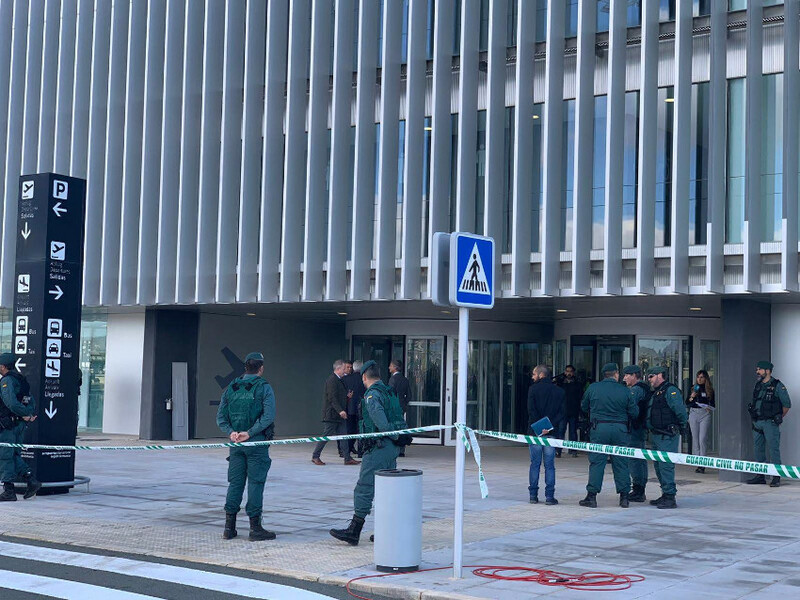 Also at the opening ceremony were Fernando Lopez Miras, the president of the regional government of Murcia, Diego Conesa, the central government delegate to the region and Jose Luis Abalos, Spain’s Minister for Development. 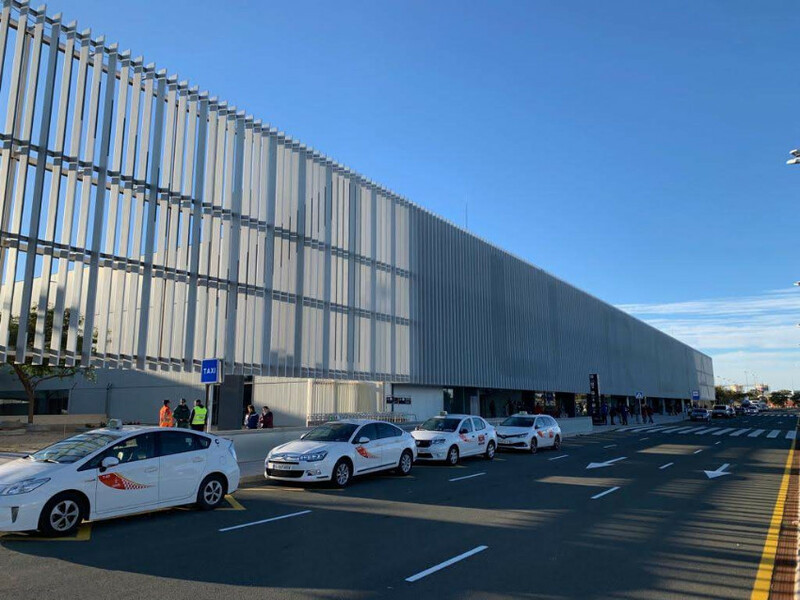 There was also a strong police presence at the airport as part of a large scale security operation which saw the King preside over the official inauguration ceremony.